The Christmas Gift - The class throws a Happy Birthday Party for Jesus when an unexpected guest shows up. 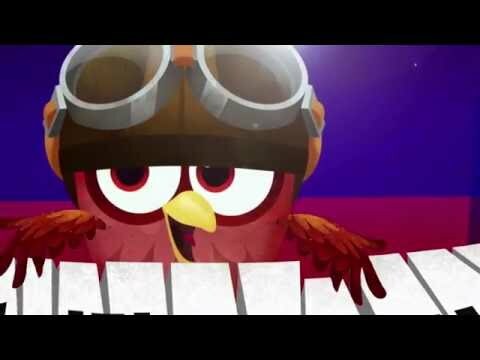 The owls learn about loving others, the true meaning of Christmas, and three important lessons about gifts. The Star (Part 1 & 2) - In this special two episode adventure, the class must find Twitch, rescue his parents, and get back in time for the annual Christmas pageant. Along the way, the owls discover three things they can learn about God from the stars He created. 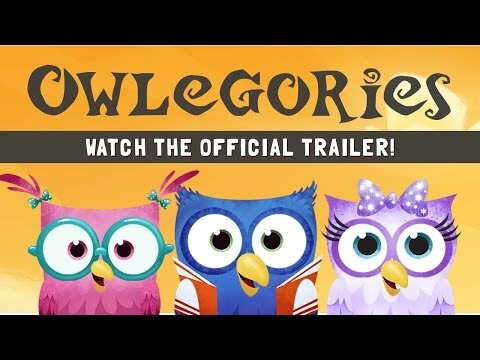 Owlegories is a new animated series and interactive digital app that teaches kids about God through the amazing things found in nature and revealed in God’s word! You can tell a lot about artists by what they create. That is the premise behind Owlegories, the animated series. 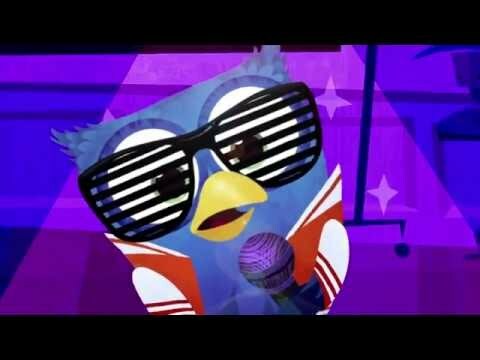 Owlegories explores the nature of God as the creator of the universe through this new, fun-filled, animated series.